I hear employees say they wish they received more feedback from their bosses. And the fact is that when they do, their productivity and performance seem to increase. 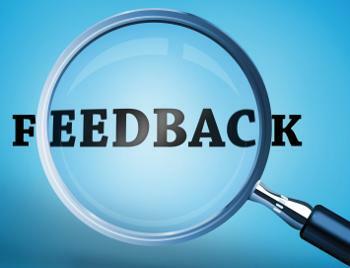 Why is employer-to-employee feedback in such short supply? The answer is simple: Managers consistently rank “feedback” among their most difficult duties. 1. Encourage employees to ask for feedback. Those who seek feedback get more of it. Managers feel more comfortable giving it. Could your ethics be at risk?